MANILA, Philippines – ABS-CBN's “FPJ’s Ang Probinsyano” remained triumphant against its new rival show “Victor Magtanggol,” based on nationwide TV ratings on Monday (July 30). GMA-7's "Victor Magtanggol" fails to beat ABS-CBN's "Ang Probinsyano." More Filipinos remained glued to Cardo’s (Coco Martin) story as “FPJ’s Ang Probinsyano" recorded a national TV rating of 42.4% in both rural and urban homes, or more than double the 20% logged by “Victor Magtanggol,” according to data from Kantar Media. 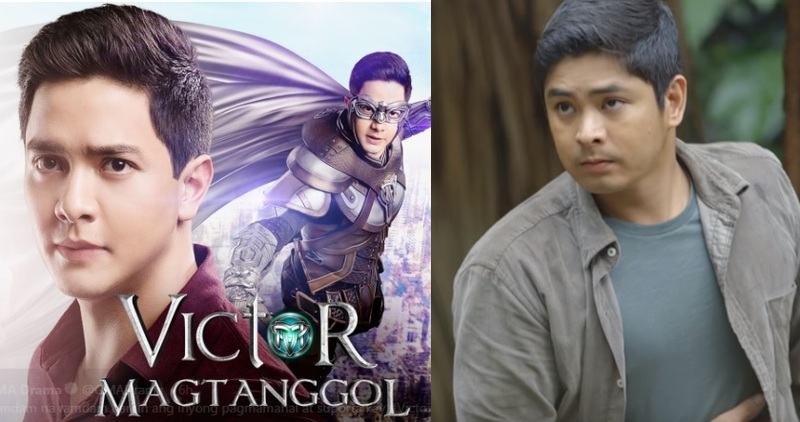 Based on AGB Nielsen Philippines' Nationwide Urban Television Audience Measurement (NUTAM) People in Television Homes, the pilot episode of "Victor Magtanggol" got 12.4% rating behind Probinsyano's 14.7%. In the Monday's episode of the Kapamilya series, Cardo and Alyana (Yassi Pressman) visited their family in Manila to tell them their decision to stay in Sto. Niño for good to have a more peaceful life. But their joyful visit will instantly lead to a dangerous encounter between them and Marco (JC Santos), who with armed men, will chase them down to kill Cardo and capture Alyana. Despite the imminent danger, Cardo will do everything to protect his wife and stop Marco from his wicked plans. Meanwhile, GMA Network's new fantasy series "Victor Magtanggol" tackled the origins of everything, including the Norse mythology that the series emanated from. After the Ragnarök, the story of the fall of the gods, Thor ordered his son Magni to hide his Mjölnir, until there's someone right to inherit it. Magni will soon meet Victor Magtanggol (Alden Richards). Victor is a hardworking OFW who works as a handyman in a museum in Canada. He is also in search for his mother (Coney Reyes ) who mysteriously disappeared there years ago.